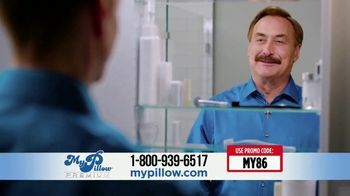 My Pillow wants to know if you have any idea how your mattress affects your body and how well you sleep. 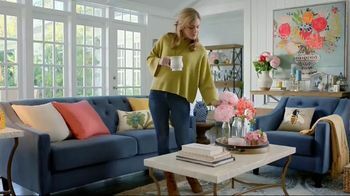 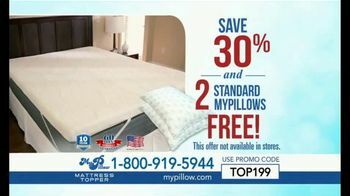 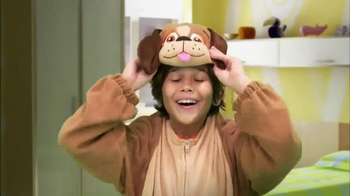 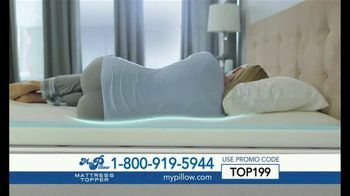 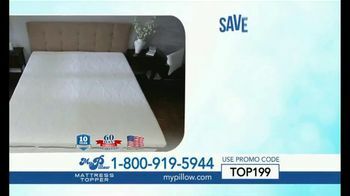 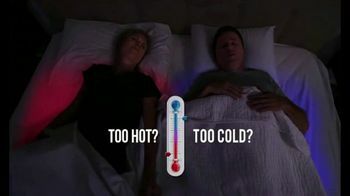 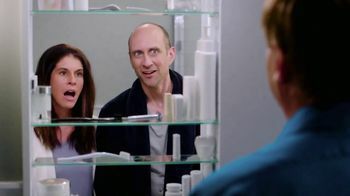 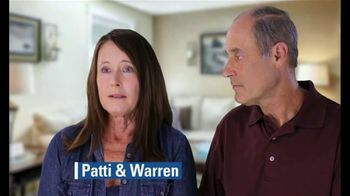 Instead of dealing with a mattress that's too hard, too soft, too hot or too cold, the company offers total body support with the Mattress Topper. 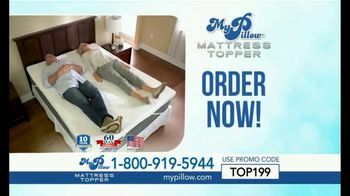 The topper is guaranteed to relieve pressure and regulate temperature with a three-layer design. 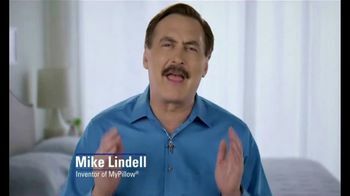 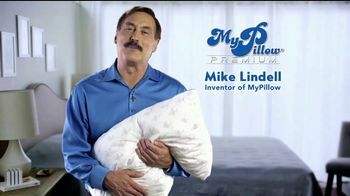 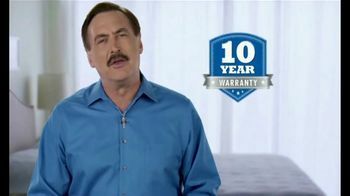 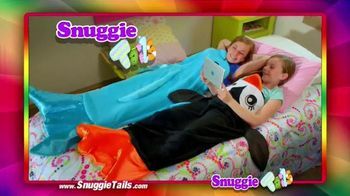 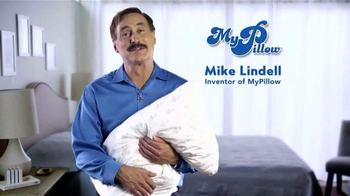 Customers say My Pillow delivers on its promise, so you'll sleep through the whole night.